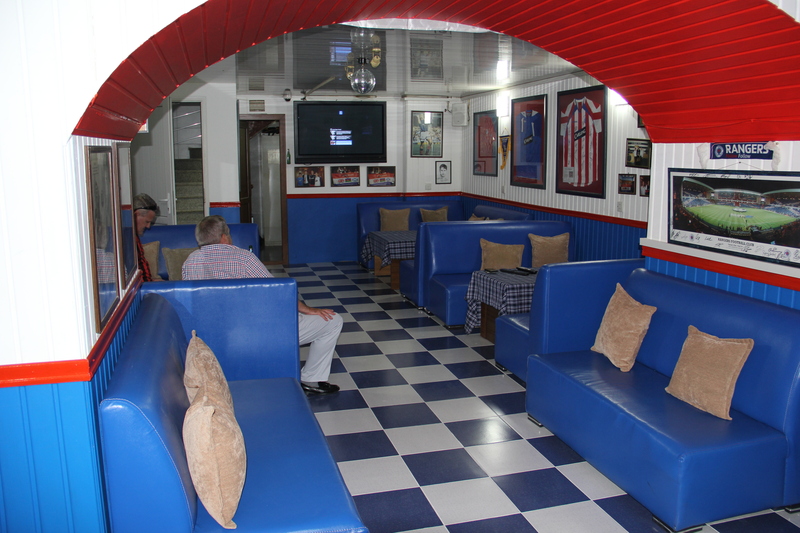 When in Baku Azerbaijan why not come along to our new home, the Bear pit in the new Clansman Bar, to meet fellow Rangers fans, catch the game and meet new friends, where any expat visiting can expect a very warm welcome. We are spreading the Rangers name to countries as never before. Feel free to browse through our site, where you can see what we are doing here in Baku.